How to get Vietnam Visa from Thailand 2018? How to get Vietnam Visa from Thailand? 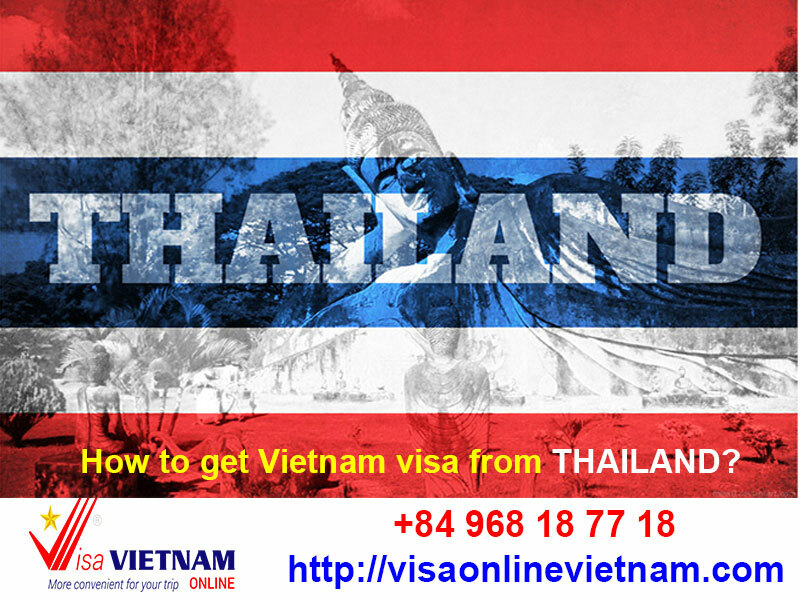 Thailand is one of the nations which Vietnam Government accept legally for tourists or businessmen to get Vietnam visa on arrival at the airport (VOA).